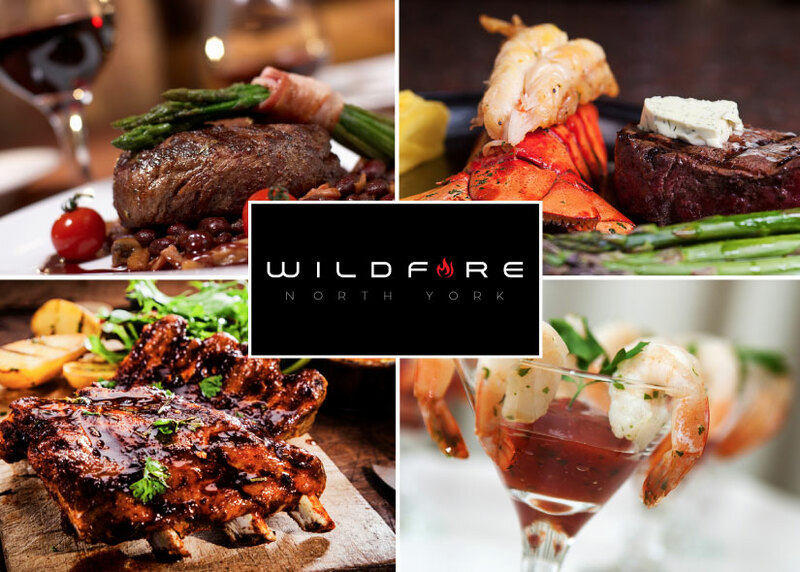 The Fine Print: Wildfire welcomes Keyholders and rewards them with instant loyalty reward VIP perks on every dine-in visit all year. Flash and tap your key with your server, when dining in for lunch or dinner, and enjoy a complimentary appetizer of choice from the menu. Perk has no cash value. Perk may not be combined with any other offer. Wildfire reserves the right to change or substitute said perk without notice. Perk is for Keyholder only. Thanks and enjoy the Wildfire Experience we know you’ll love!